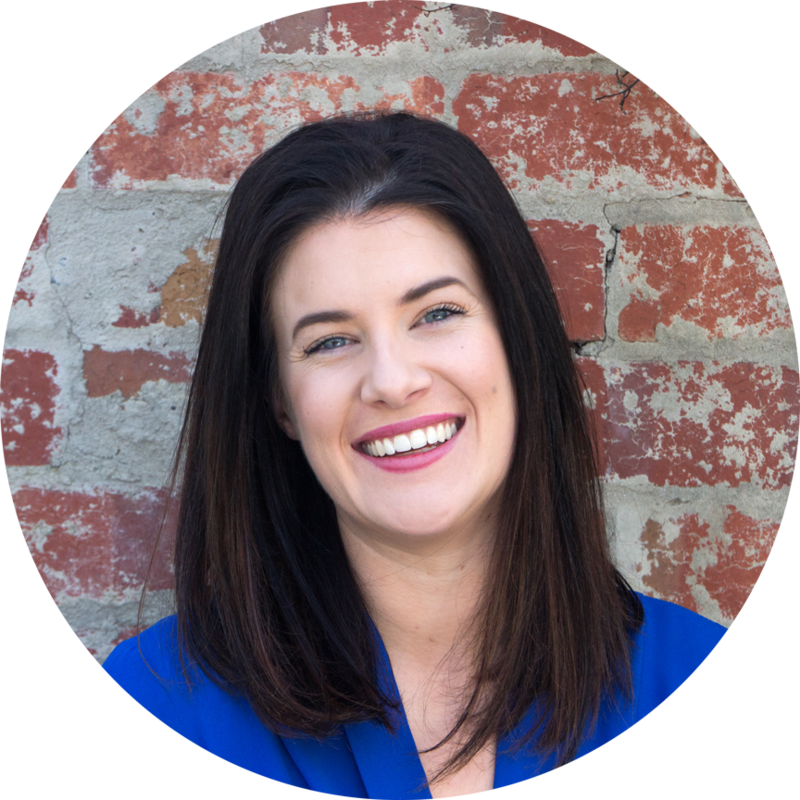 As a holistic health practitioner, Bianca believes in blending naturopathic skills with today’s scientific research, technology and diagnostic tests to help clients understand the cause of their condition. Bianca’s mission it “to take a caring, holistic, and scientific approach to each client’s case and to create a personalised programme that suits their needs and capabilities”. Bianca strongly believes in motivating, encouraging and educating her clients to help them achieve their optimum level of health and has a keen interest in weight loss, menopause and preventative health.